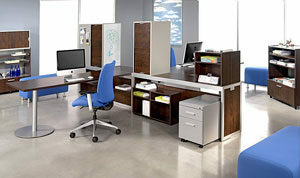 Installing or rearranging office furniture in the event of a move, remodel, or mass hiring of employees can be a time-consuming effort for your business in Austin, Texas. Thankfully, Business Environments are conveniently located in the area and have proudly provided reliable office furniture services since our founding in 1988. From the moment you contact us to begin an installation, you will be assigned a project manager who will oversee every detail of your project and will conveniently communicate with you regarding important scheduling details and layout options. 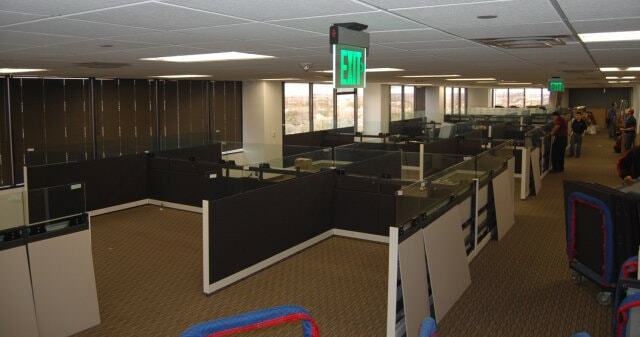 Once we have come to an understanding of what is needed for your office, our team of dedicated employees will happily assist you with all of your installation and space-planning needs. Furthermore, at Business Environments we proudly stand by all of the work we perform so much so that we offer an impressive industry-first lifetime warranty and satisfaction guarantee. For more information about the office furniture services we offer to residents of Austin, TX, and the surrounding communities, contact Business Environments today. We will happily provide you with a complimentary consultation and estimate at your earliest convenience.